I have talked about roasting coffee at home previously and it certainly takes practice for good coffee! Besides the cost savings with a minimal investment and a tiny amount of time you to can be roasting good coffee at home. 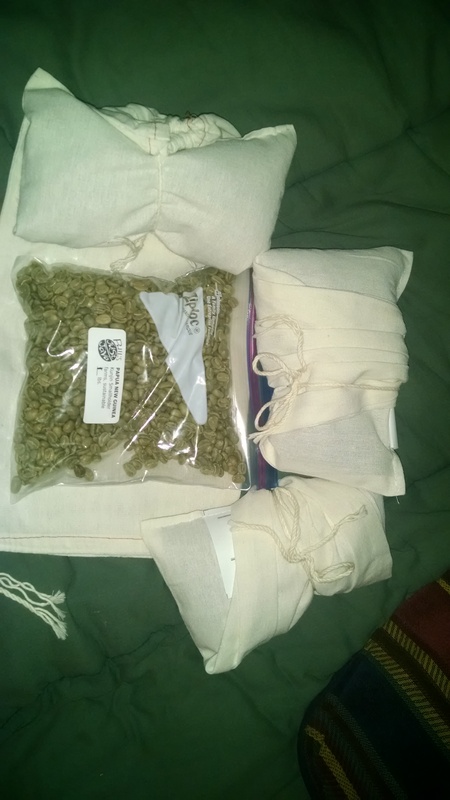 I recently got some green coffee beans from Phil’s Just Java. He does a great job with a wide variety of green beans sourced from Fair Trade vendors. That is the start of some great coffee and will store a while. In the picture above that is four one pound bags of coffee. I went with two new regions this time to try them out. In what should be an interesting choice is the beans from Papa New Guinea. 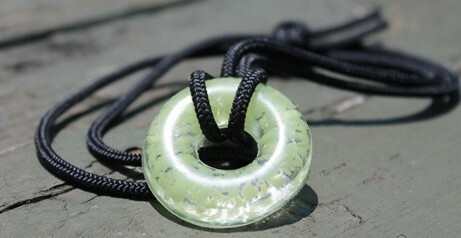 To continue with the island theme I also got some from Bali. There are many different arabica bean growing regions in the world and home roasting allows you to enjoy them from different areas. It does take a little practice and in the picture above you can see that I need to practice some more. There is a little too much variety, however that is good coffee. I needed to make sure that at the nine minute mark my skillet was at 200° Fahrenheit. I was a little off on this roast due to a new burner. Once you get the temperature right then stirring needs to be done. Once again I did not roast as much in this case and stirring was not enough. That is OK as this coffee certainly passes the taste test. 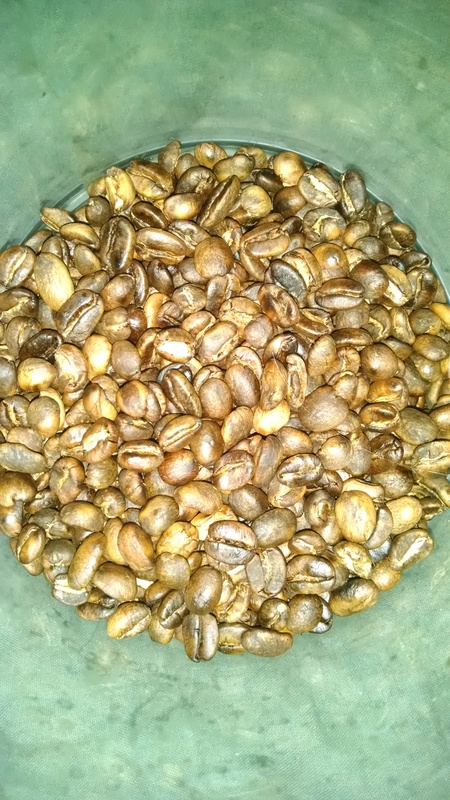 Home roasting allows me to store green coffee beans and roast a small amount that I will use in a short amount of time. You pick your brewing preference, but give me my beans and some home roasting. That is my way to good coffee. Do you have any information on how the beans are grown? IE, are they organic beans or have they been heavily sprayed with chemicals, pesticides, etc. in them and the coffee that is made from them. The coffee I got from Brazil is organic. To the best of my knowledge all the coffee sold by Phil at http://www.greencoffeestore.com/ is socially-responsible, and environmentally-sustainable. There certainly are others such as DR Congo and Java that are organic. I have been very happy with the green coffee beans from Phil. 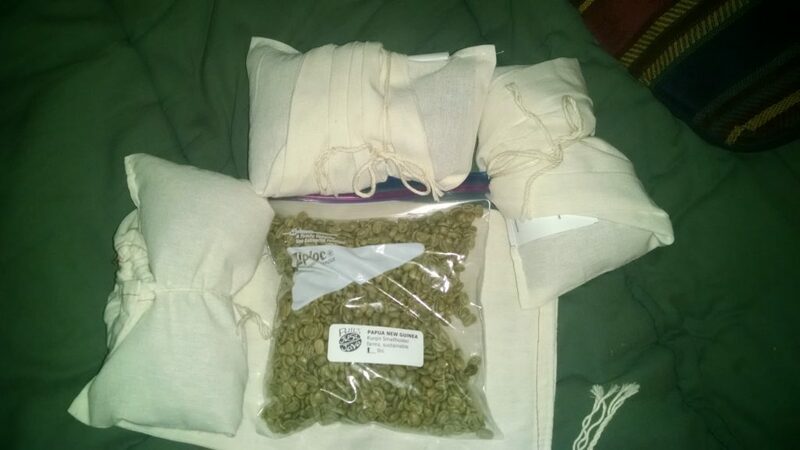 He ships very fast and provides an excellent product and service!